Congratulations on wanting to learn to take great photographs! This guide will give you a primer on how to use your fancy new camera in all sorts of conditions and situations. Let’s start with how to expose an image; we’ll go through each piece of the exposure triangle – the Aperture, Shutter Speed, and ISO. As a photographer, you are manipulating light and recording it onto a medium (film, a digital sensor, or if you’re really retro, glass plates.) To do this, we have a few different tools to use – tools that are most of the time built into the camera. 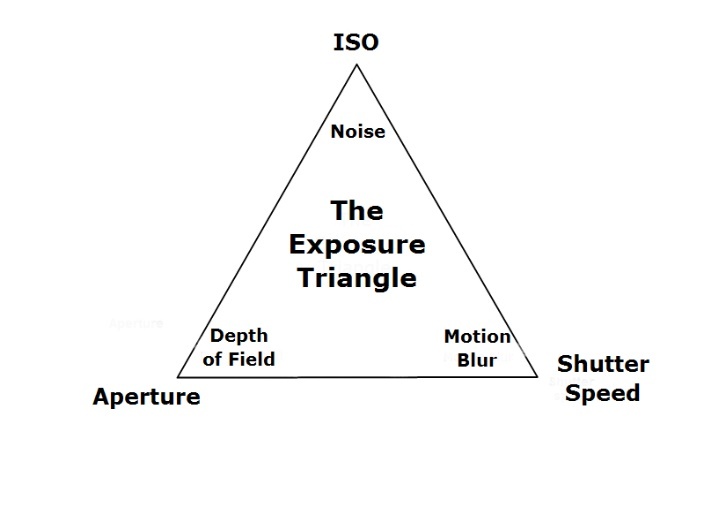 The most basic ones change the light exposure and are all related to each other; we call this the exposure triangle. Remember that anyone can take a snapshot, a quick and simplistic recording of light; what we want to do is create a photograph, or, to put it bluntly, art. The Exposure Triangle is a concept that is core to photography – the concept that changing one part of the triangle requires compensation on the other parts to maintain a good exposure. When light passes through the lens, it has to go through an opening called the aperture or iris. This opening controls how much light comes through, and by doing that, also controls the depth of field, or how much depth an image has. Each whole f/stop lets in half of the light as the previous full stop. For example, an f/stop of f/4 will let in half as much light as an f/stop of f/2.8. Most modern day cameras support up to one-third f/stop scales, allowing for finer control. Wide apertures such as f/2 let in a lot of light but lose depth of field in the process. Figures 1-2 and 1-3 show what a shallow DoF and an extensive DoF look like. 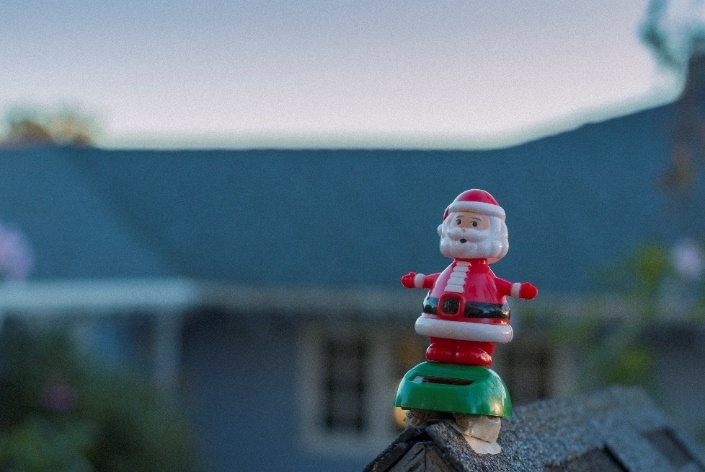 Figure 1-2: Smiling Santa. f/4, 1/160, ISO 160. Canon EOS 70D. 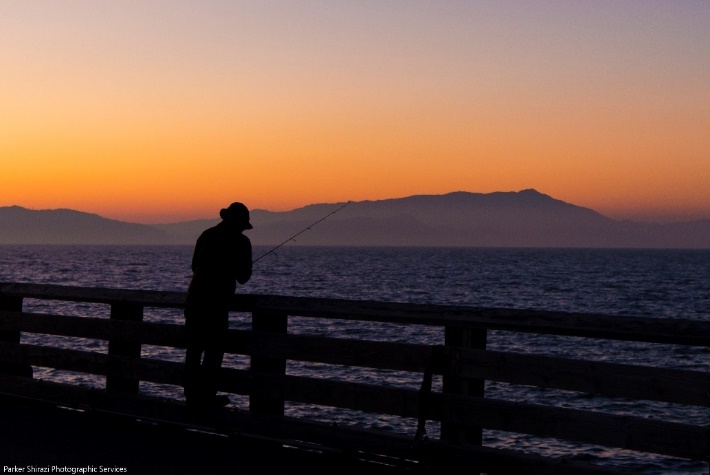 Figure 1-3: Fisherman. f/6.3, 1/20, ISO 1000. Canon EOS 70D. Set your camera to Aperture Priority mode, or Av (aperture value). This will automate all the functions of your camera besides the aperture value, which you set yourself. This way, you can see the difference between f/2.8 and f/8 for yourself. After passing through the aperture, the light then hits the recording medium – for however long the shutter speed is. The shutter basically controls how long the light hits the medium. The longer the shutter speed, the longer the medium is exposed to light. We change this to control the motion blur of a photograph; a higher speed has less blur. Controlling the shutter speed is very important in sports/action/night shots, as these require either a very fast or a very slow shutter speed. Figures 1-3 and 1-4 show a short and long shutter speed, respectively. 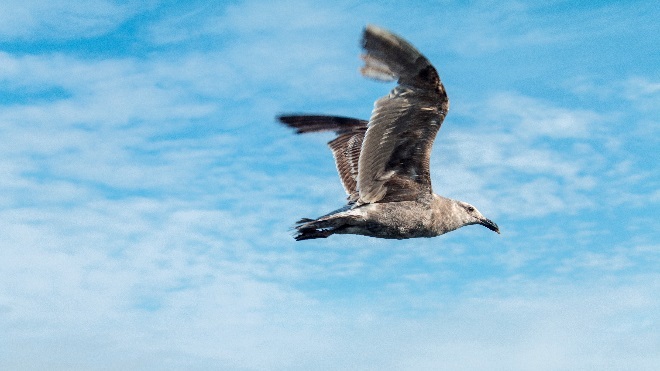 Figure 1-3: Seagull. f/5.6, 1/320, ISO 100. Canon EOS 70D. 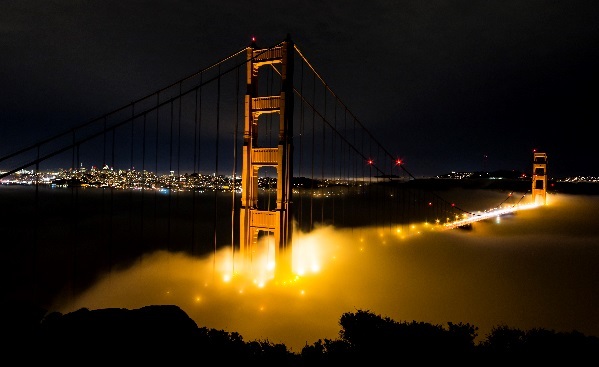 Figure 1-4: Golden Gate Bridge. f/9, 6s, ISO 400. Canon EOS 70D. Set your camera to Shutter Priority mode, or Tv (time value). This will automate all the functions of your camera besides the shutter speed, which you set yourself. This way, you can see the difference between freezing motion at 1/500 or letting motion blur happen at 1/20. The ISO is the final piece in the exposure triangle – it controls the sensitivity to light of the medium. Film has a set ISO, while digital can switch its ISO at will. The lower the ISO number, the less sensitive it is. The higher the speed, the more sensitive, but also more noisy the image. It works similarly to our own eyes – in a bright area, you have a relatively clean view. But when you move to a dark area, your eyes become more sensitive, allowing you to see but also appears more noise. The higher the ISO speed, the more sensitive the sensor or film is, but there will be more noise. Imagine it like this; when you are in the dark, you can see, but you’ll notice you will have a noisier than normal picture. Depending on what you’re shooting, use one of the three modes listed. With Manual you get full control – quite nice but not needed and too time consuming to fiddle with when you’re shooting action, for example. Use whatever mode the situation demands. To properly use your camera, you are going to want to hold it by wrapping your left hand around the lens body so you can stabilize it and easily zoom/focus in and out, and hold the body of the camera with your right hand, having your thumb close to the controls on the back, and your index finger on the top. What sets your (d)SLR apart from those toy point and shoots is the viewfinder, the most useful tool we have as photographers as it allows you to see exactly what the lens sees. The viewfinder also overlays several pieces of useful information, such as the remaining battery life, the currently selected shutter speed, aperture, and the exposure level indicator. The exposure level indicator shows whether the currently metered area (metered being the area measured for light, more on that later) will be underexposed, or have too little light on the final image, correctly exposed, or overexposed, or having too much light on an image. Here is what my viewfinder looks like on my Canon 70D. Your viewfinder will most likely differ depending on your model – unless you have a 70D, that is. 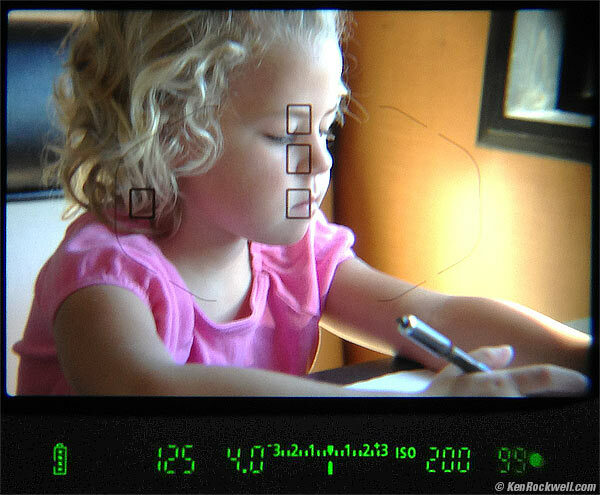 Figure 1-5: The viewfinder of the Canon EOS 70D.Image credits to Ken Rockwell (kenrockwell.com). From left to right, you can see the battery life, the shutter speed currently selected, the aperture currently selected, the exposure level indicator, the ISO speed, and finally the amount of photos I can take in one burst. Now that we got the technicalities out of the way, let’s go into two basic composition techniques, the Rule of Thirds, Lines, and Limited Focus. The Rule of Thirds is a composition technique where you divide up an image into a square three by three grid and place elements of the image in the vertical lines or their intersections. The idea behind this is that we’re trying to create a more interesting by leaving some void rather than just centering the subject. Figure 2-1 shows this being used with a flower. 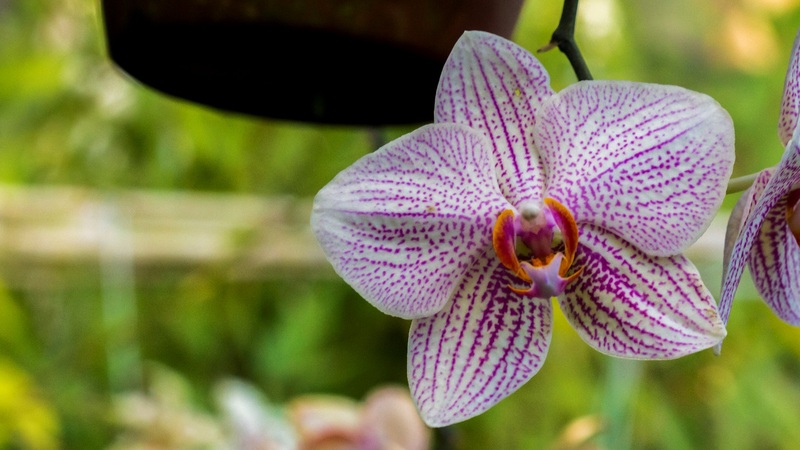 Figure -1: Orchid. f/8, 1/160, ISO 800. Canon EOS 70D with a Canon EF 100mm f/2.8 Macro. This composition technique is quite a simple one: using a shallow DoF (depth of field), you isolate the subject so that it has focus but the distracting background does not. Most Macro (close up) photographs you see use this technique due to the extremely limited DoF that comes with such close distances. You also see this with portraits at night, using a narrow DoF to blur the city lights to create a pleasant background. Figure 2-2 shows a narrow DoF using macro lens. 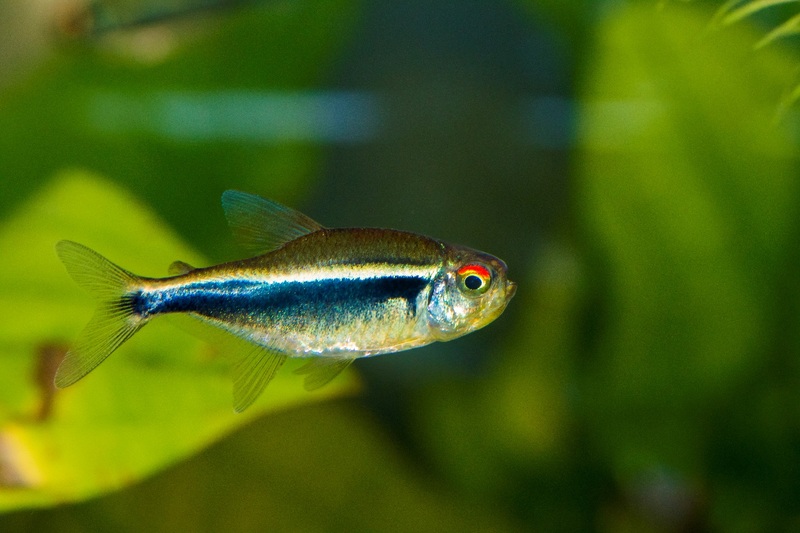 Figure -2: Fish. f/8 1/160, ISO 800. Canon EOS 70D with a Canon 100mm f/2.8 Macro. By using lines to create symmetry, we can create an interesting composition by using the lines to draw the eye to elements we want the viewer to look at – even if its infinity. 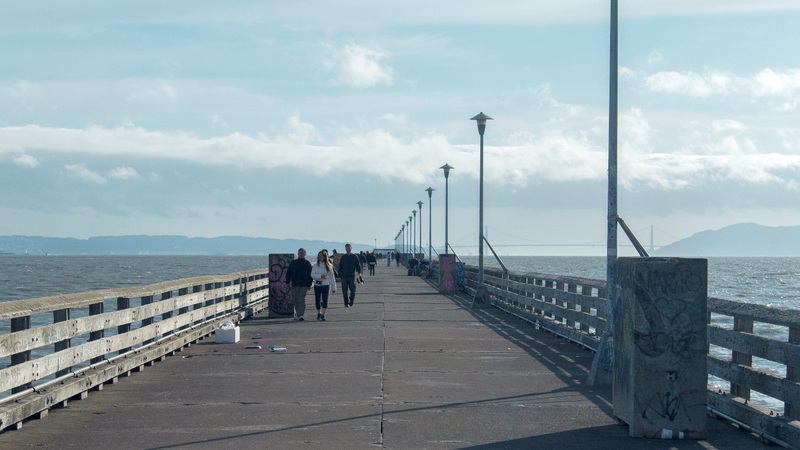 Notice that in the image below, the lines created by the pier’s rails draw the eye to the center? Figure -3: Pier. f/8, 1/250, ISO 100. Canon 70D. This paper should have converted you from a snapshotter to an artist, a photographer. You’ll now see the world in a different way as you are now a camera – you see everything as a potential photograph, a potential work of art to be had. Shooting the photos used above was quite fun for me, as it brought me back to the basics that I’ve left years ago. Refining my core has helped my newer work – and I hope it helps you too.